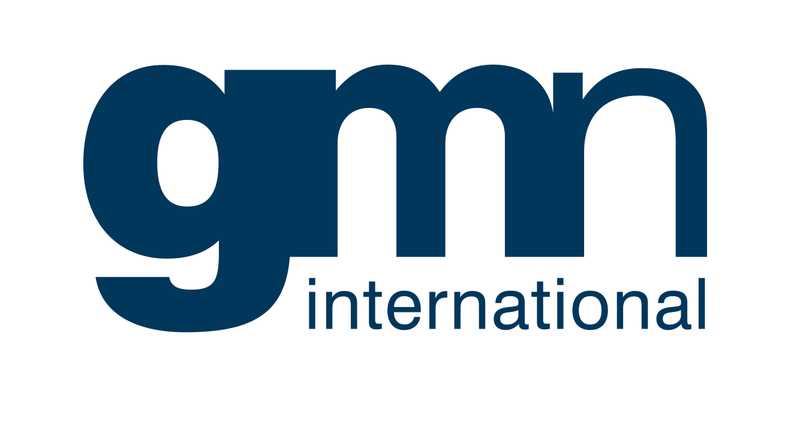 Membership of the GMN international network has enabled us to provide practical, ‘on-the-ground’ support overseas. We have helped hundreds of international businesses in this way. If you are looking beyond the UK, to establish a new business in China for example, we can provide accounting, tax and business advisory support. If you are looking to set up business in the UK, Goodman Jones has a specialist team dedicated to supporting international business operating in the UK. Find out more about setting up in the UK.